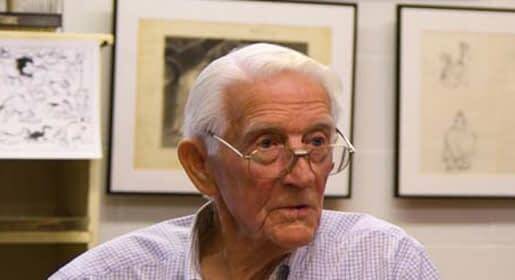 Bob Givens, the man who created the official design for Bugs Bunny, has passed away at the age of 99. His daughter, Mariana Givens, let family and friends know via social media that her father had been in Pallative care at St. Joseph’s Hospital in Burbank on the 13th of December and that he passed away from an unspecified illness on the 14th. 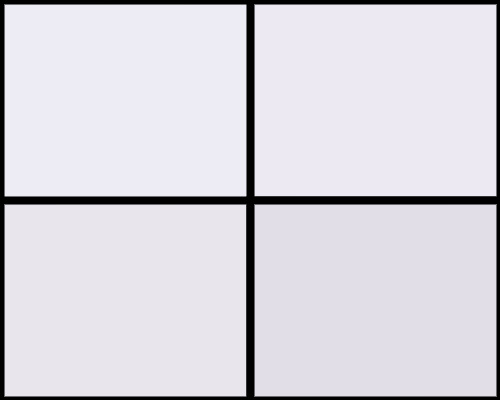 Givens was drafted into World War II, but would return to animation after, where he would work on Tom and Jerry, spent time with Hanna-Barbera, and worked on Garfield & Friends and Bobby’s World. 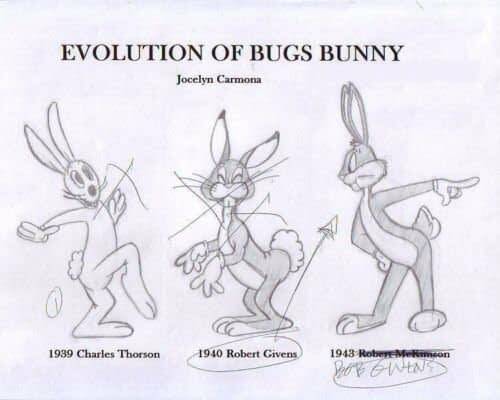 He went back with Warner Bros. to work on animated films like The Looney Looney Looney Bugs Bunny Movie and Bugs Bunny’s 3rd Movie: 1001 Rabbit Tales. Is WWE Chairman Vince McMahon Planning to Reboot the XFL?